The transformation of VILA VITA Parc Resort & Spa continues, with the opening of the resort’s newly-remodelled hair salon and barber shop, which is now also available to non-resident guests. Following a stylish re-design, the space showcases an entirely new, sophisticated and elegant vibe. In addition to the hair treatment area, there is also a barber and male grooming section, and a manicure and pedicure station. The services offered include cuts, styling and special hair treatments for women, men and children; bridal wedding hair or styling for special occasions such as New Year or landmark birthdays; as well as deep conditioning treatments, highlights, colour and braiding. 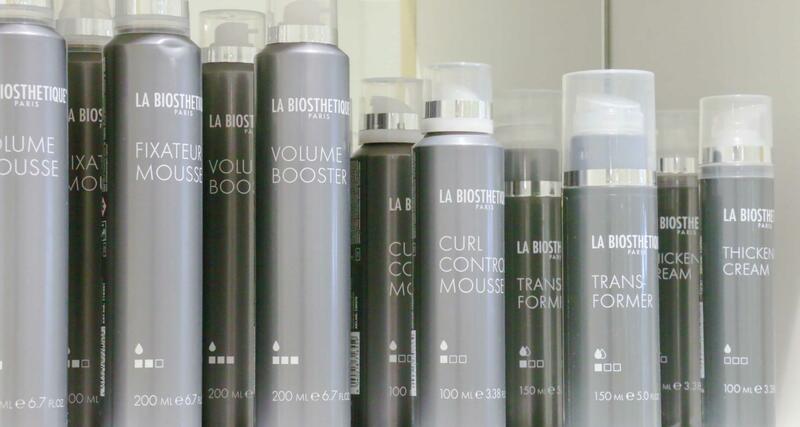 Exclusive in the Algarve, the salon uses expert beauty brand La Bioestethique. Founded in the 50’s in Paris, all products are ethically created with pure, natural ingredients, and without animal testing, and are tailormade to every type of hair or skin. For men, Depot’s premium grooming products are characterized by their modern take on classic barber shop products. The hairdresser and barber shop at VILA VITA Parc is open from Sunday to Wednesday from 3pm to 7pm and from Thursday to Saturday from 10am to 7pm. Bookings can be made by calling +282 310 100 or the internal extension 2084.